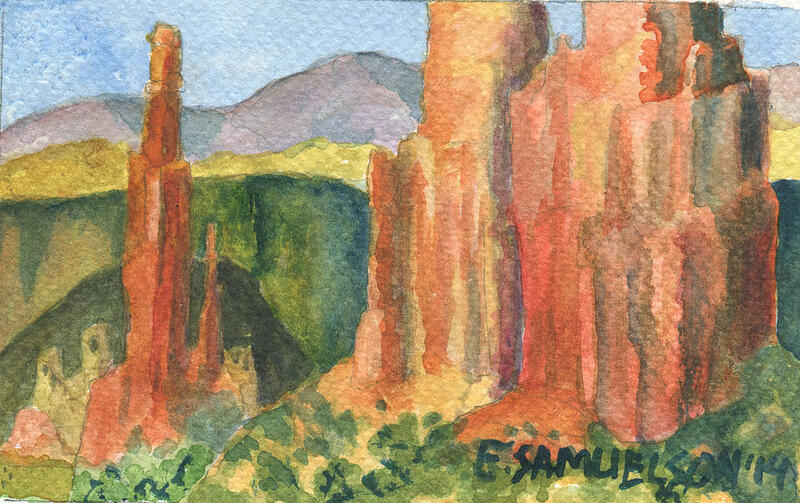 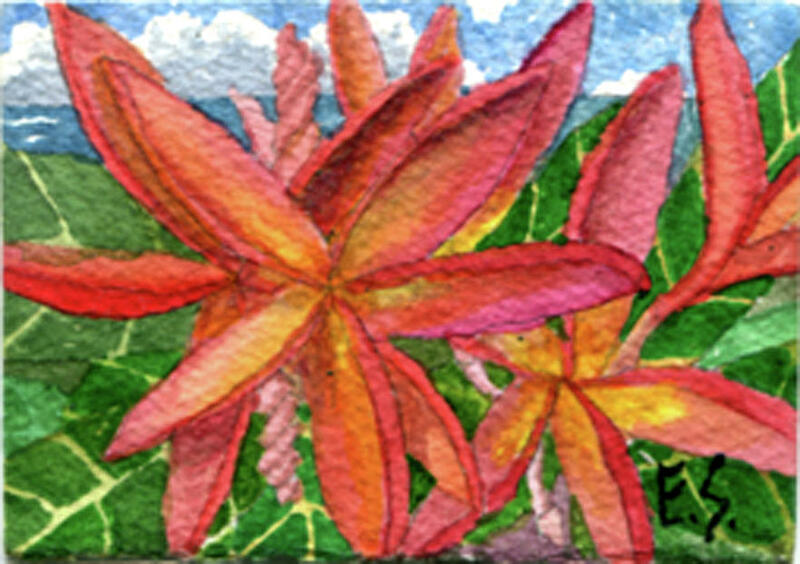 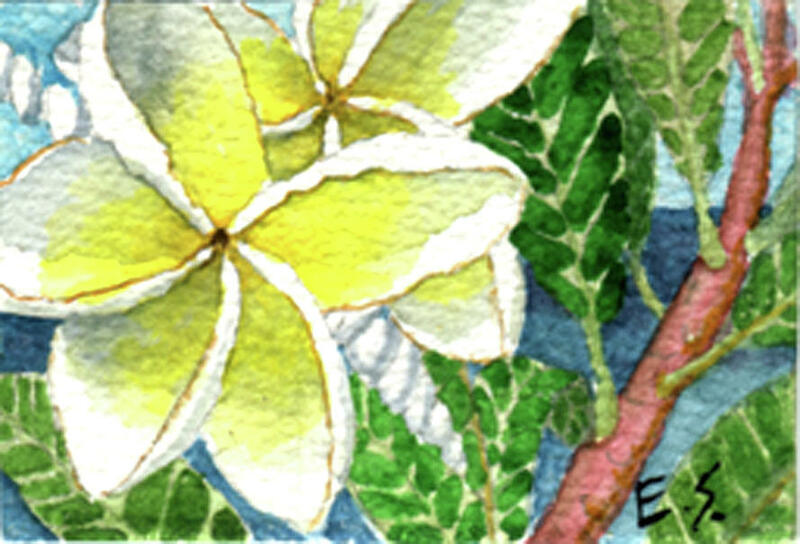 E.Samuelson, Eric to his friends, has been painting all his life and seriously since 1980. 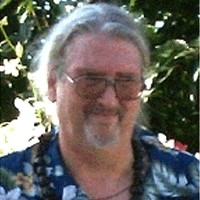 Seventeen of those years were in Hawaii. 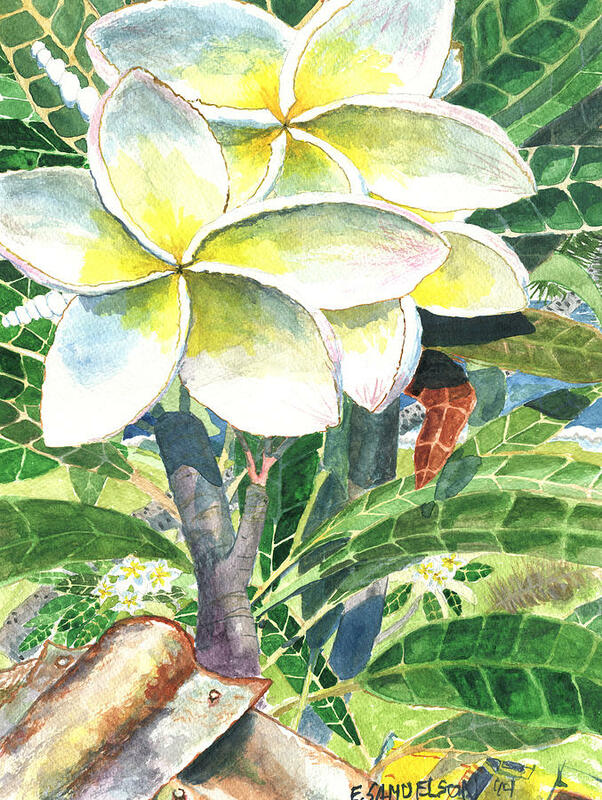 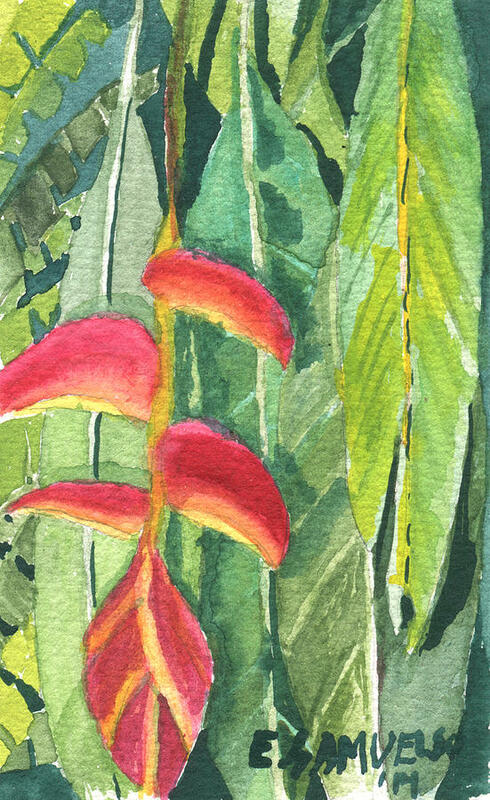 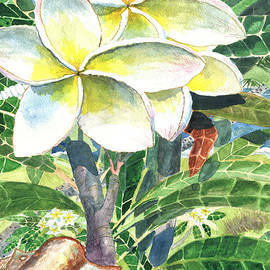 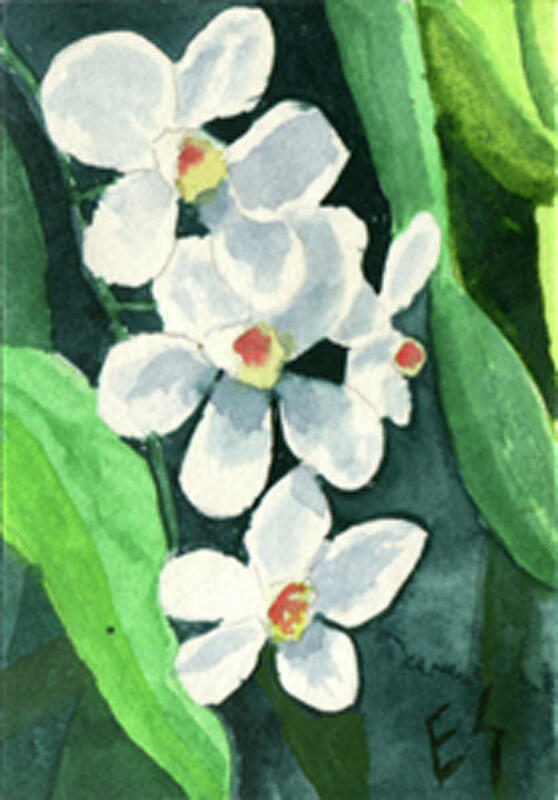 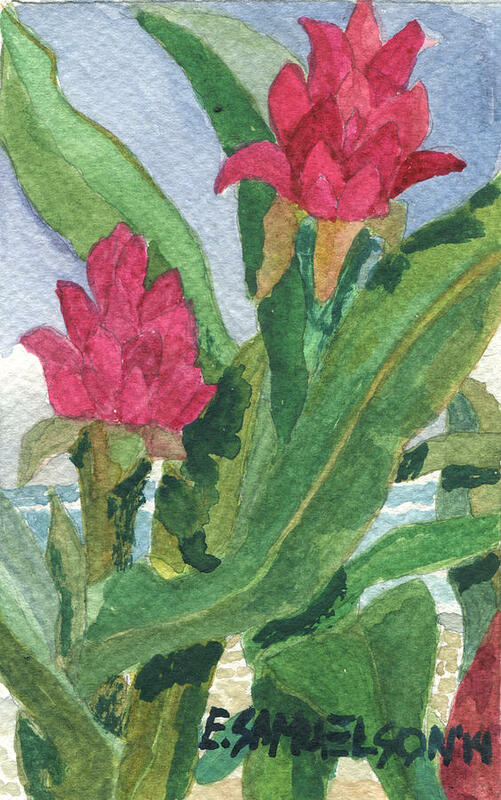 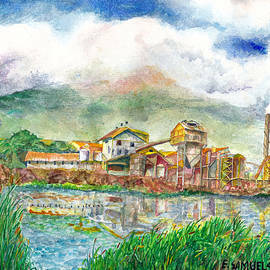 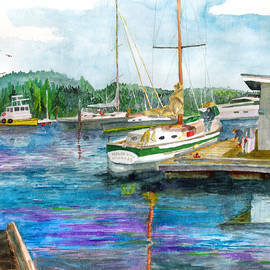 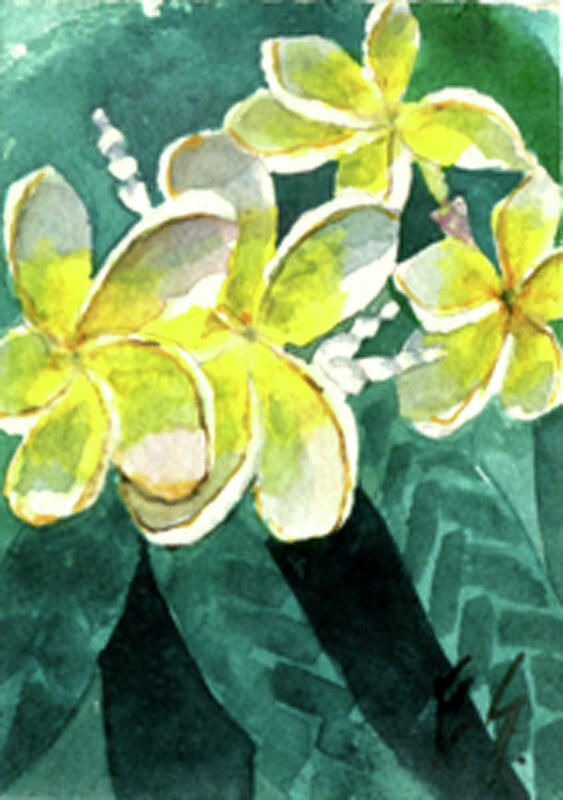 Many of his paintings reflect his love for the Islands. 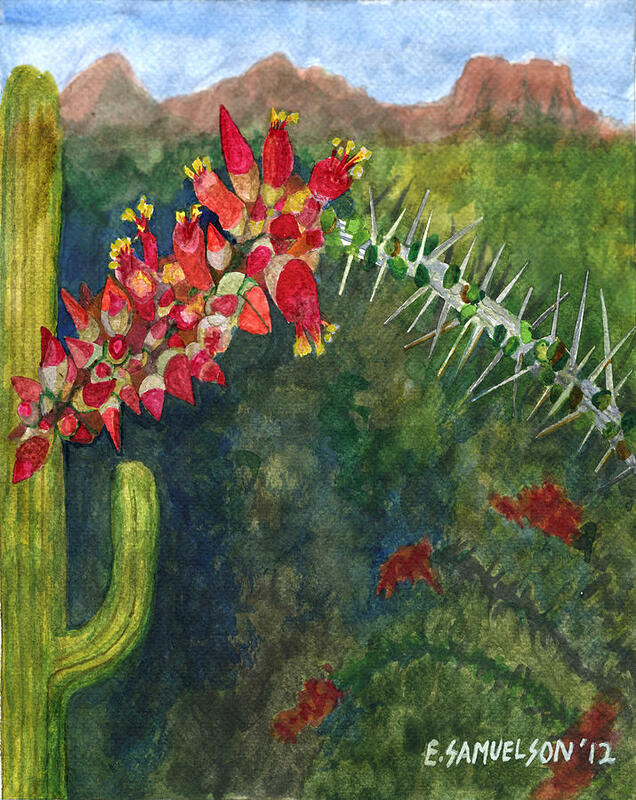 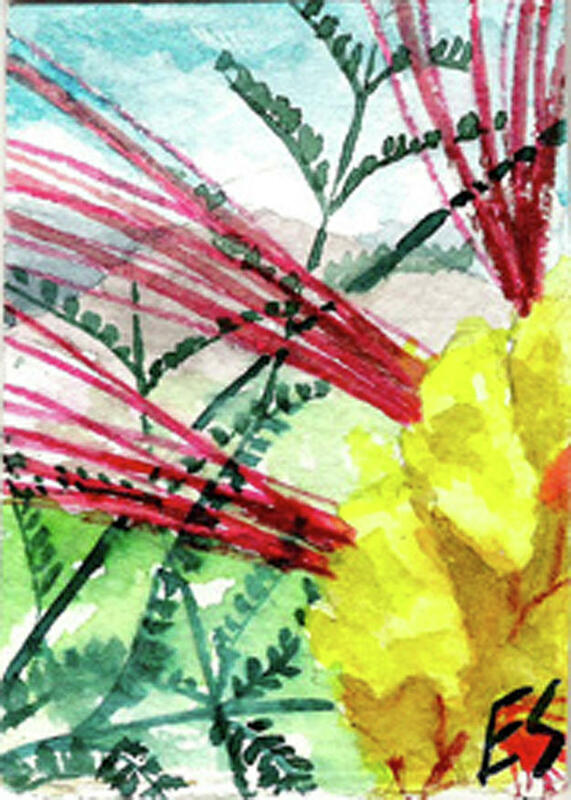 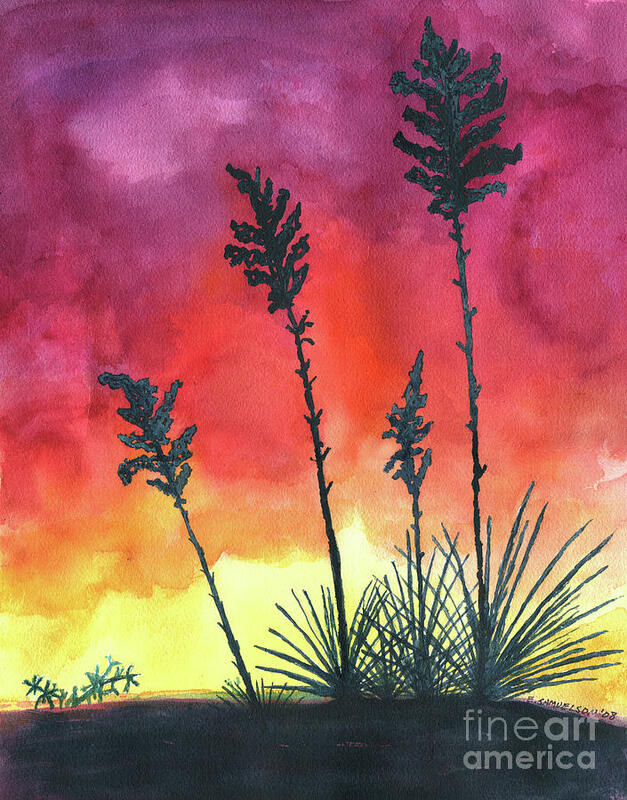 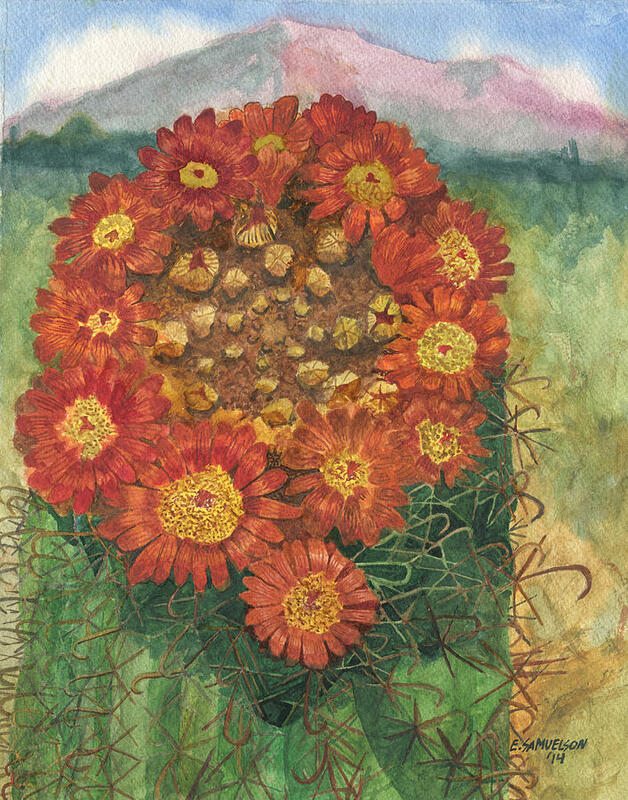 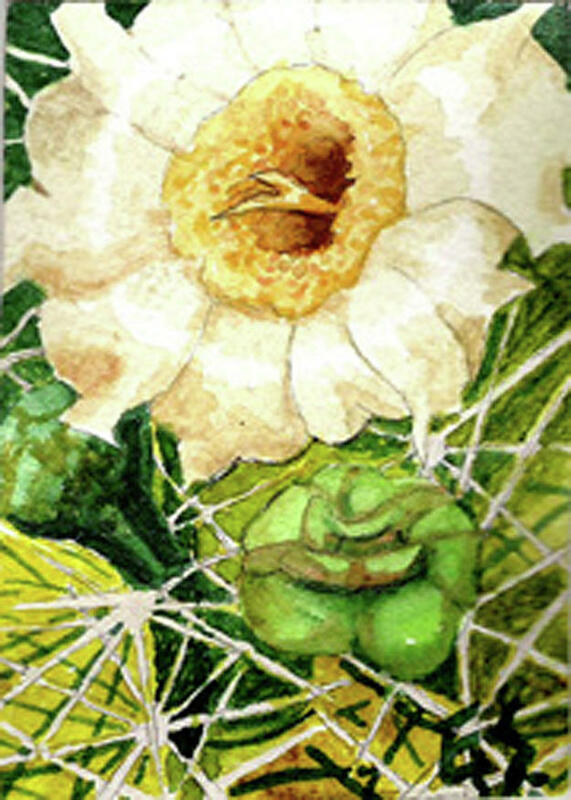 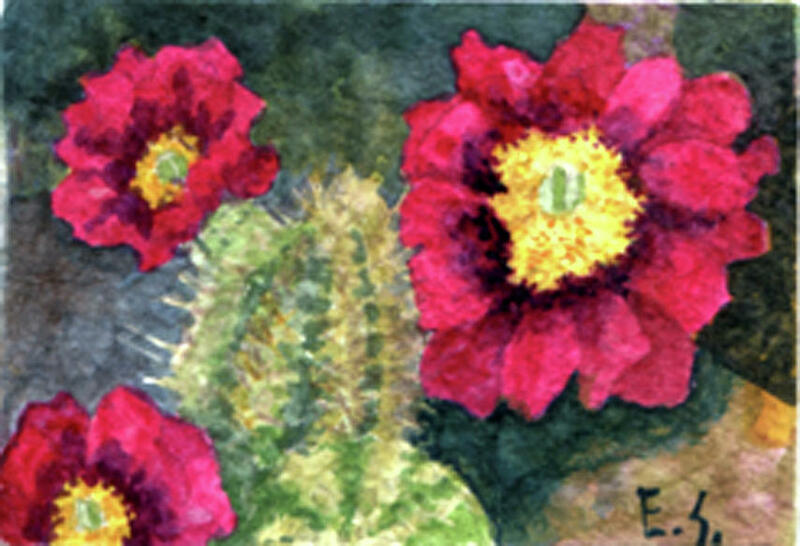 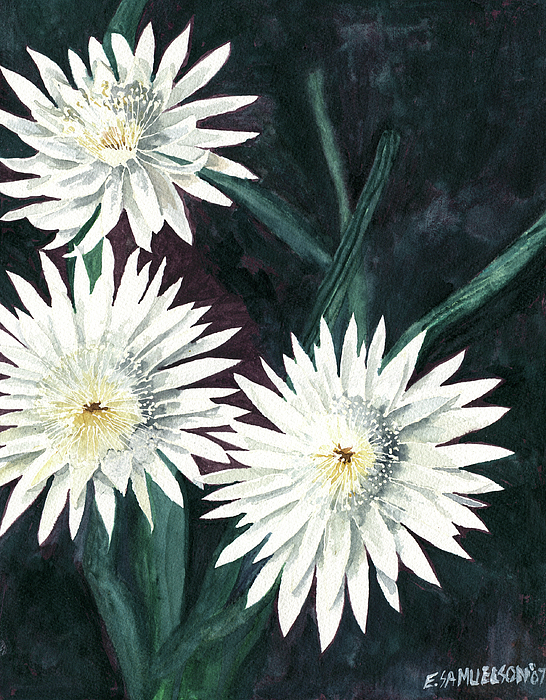 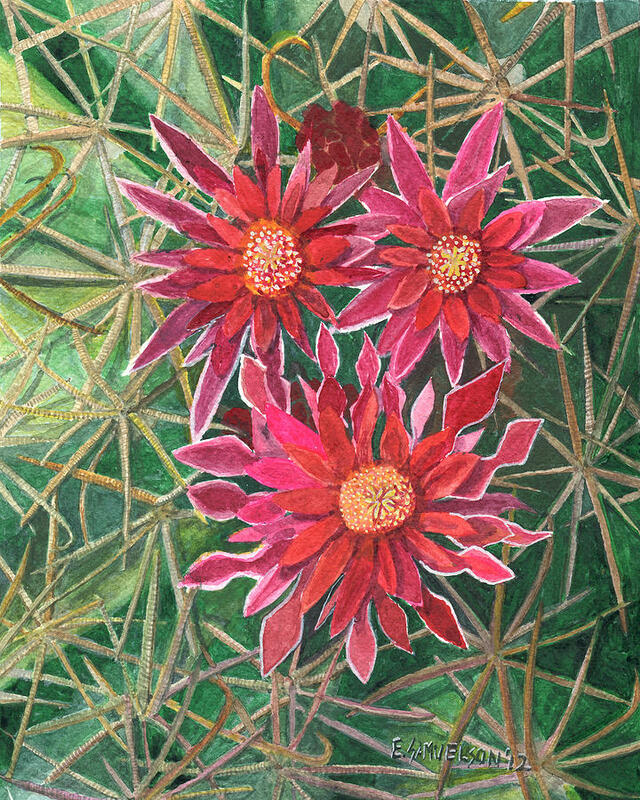 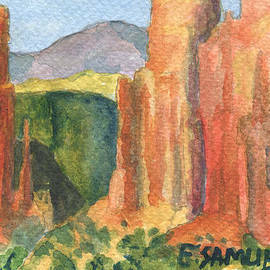 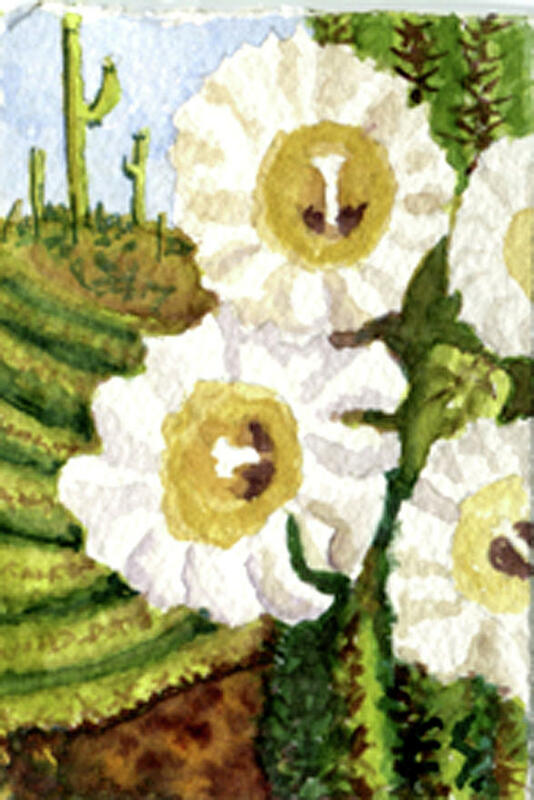 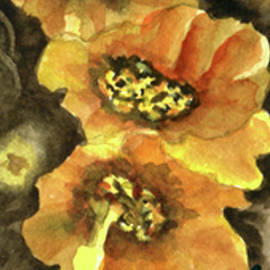 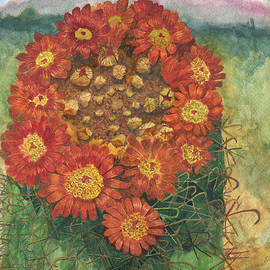 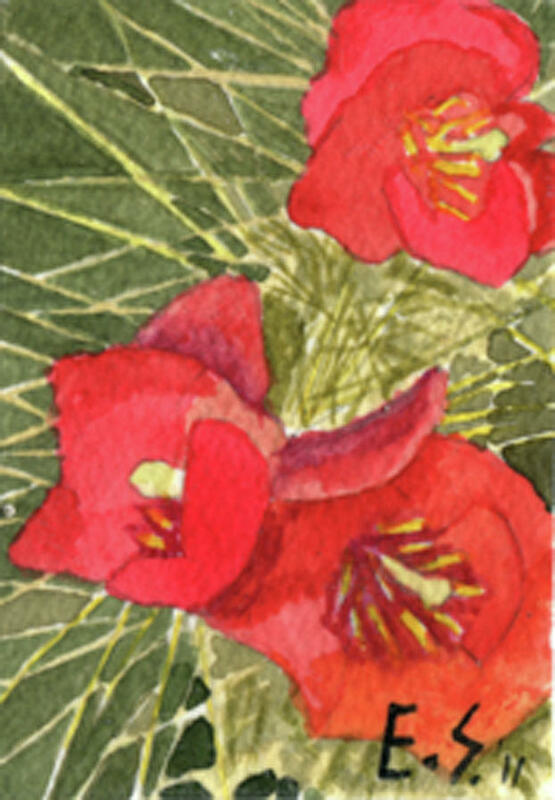 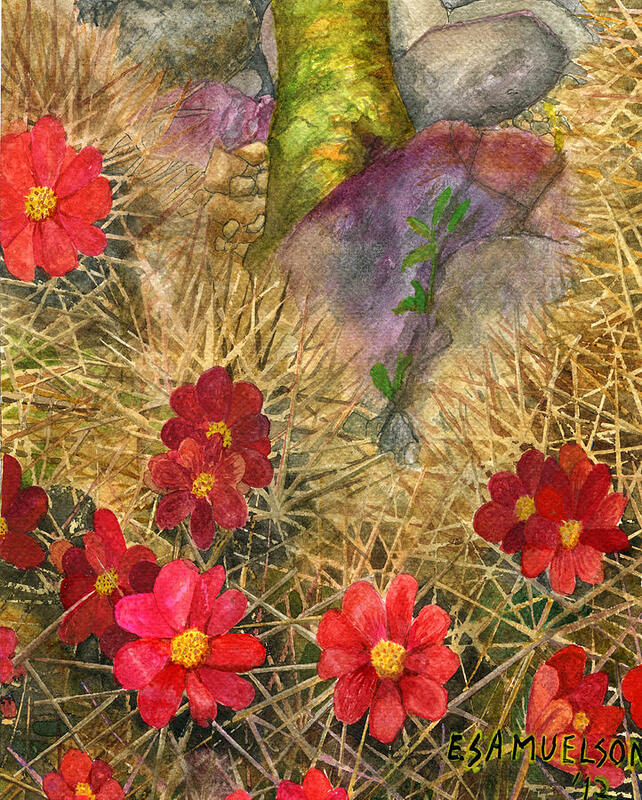 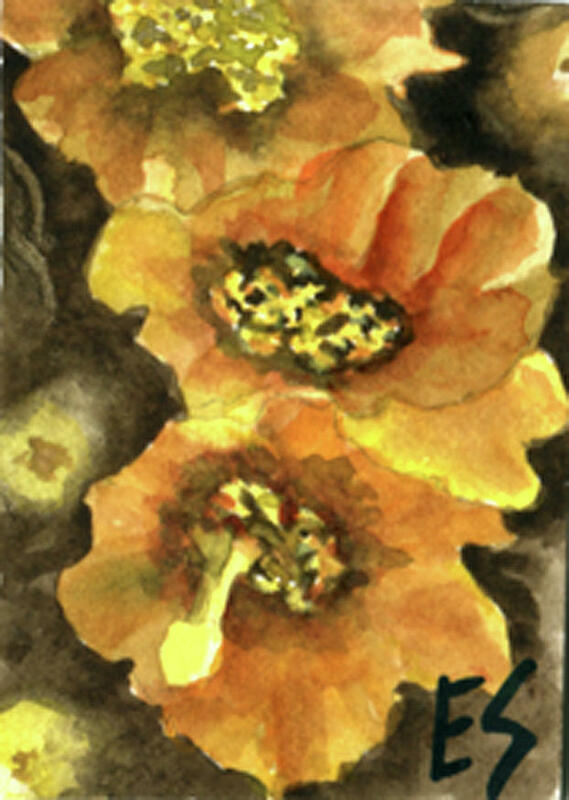 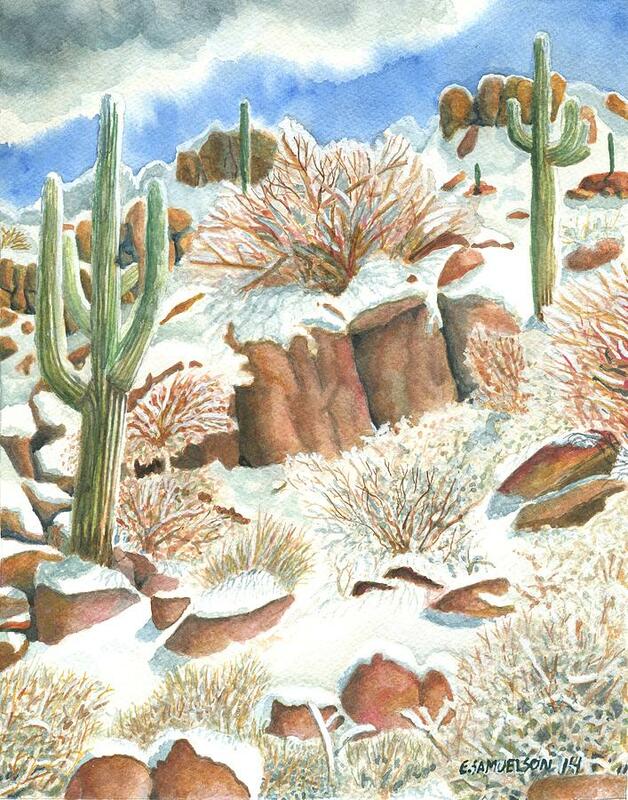 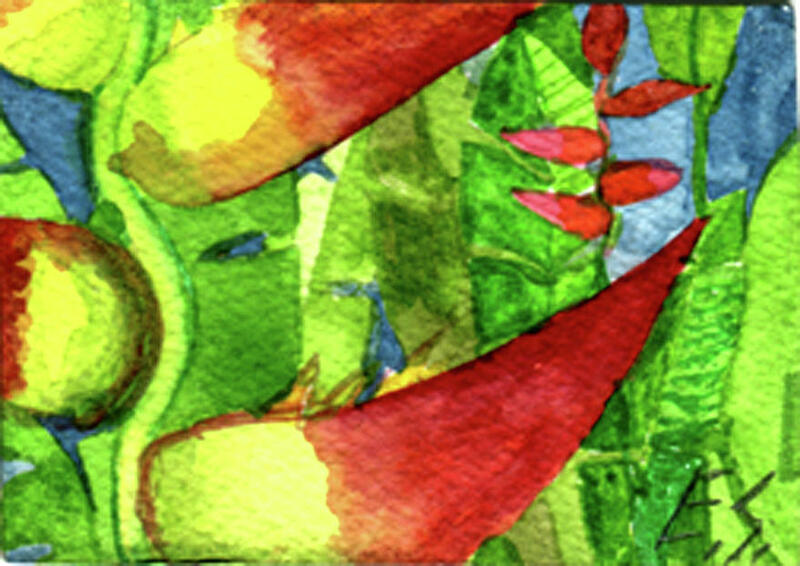 He now resides in Scottsdale, Arizona and is enjoying painting the incredible landscapes, cactus and flowers found here. 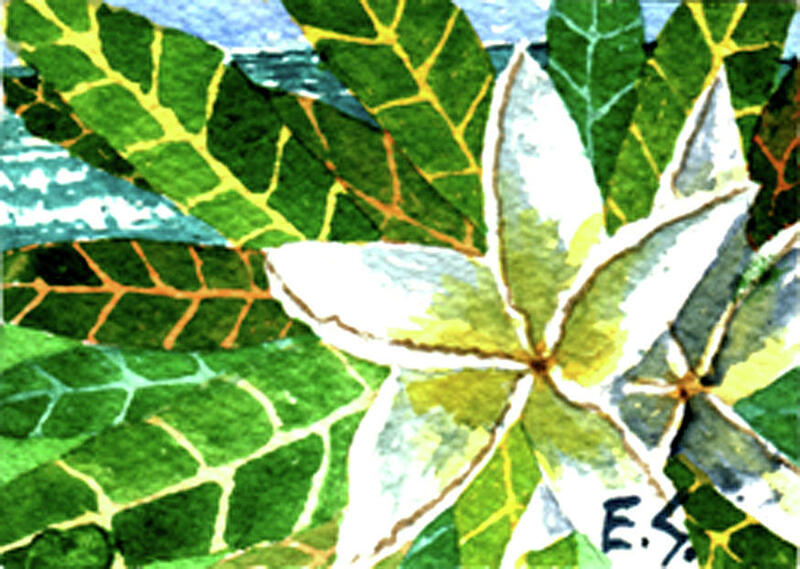 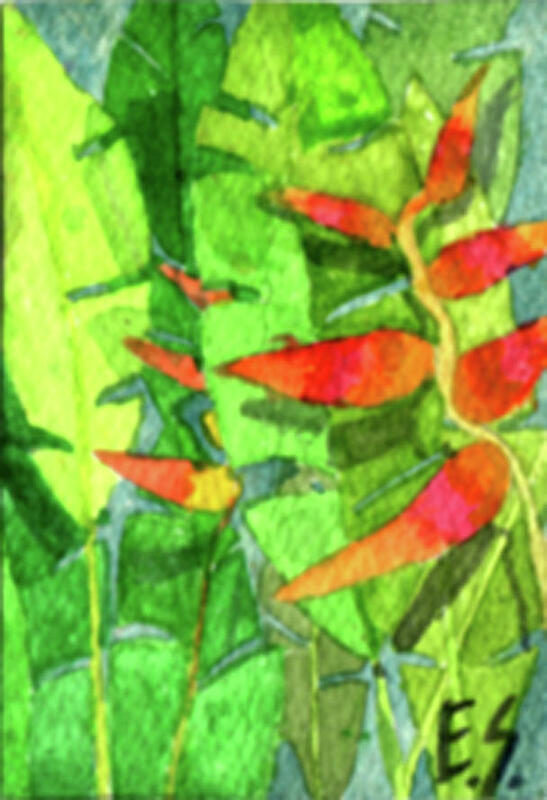 His paintings have sold world wide and been in a number of galleries on Maui including MAUI HANDS in the Hilton hotel in Kaanapali, on Hana Highway in Paia, and on Front St. in Lahaina.